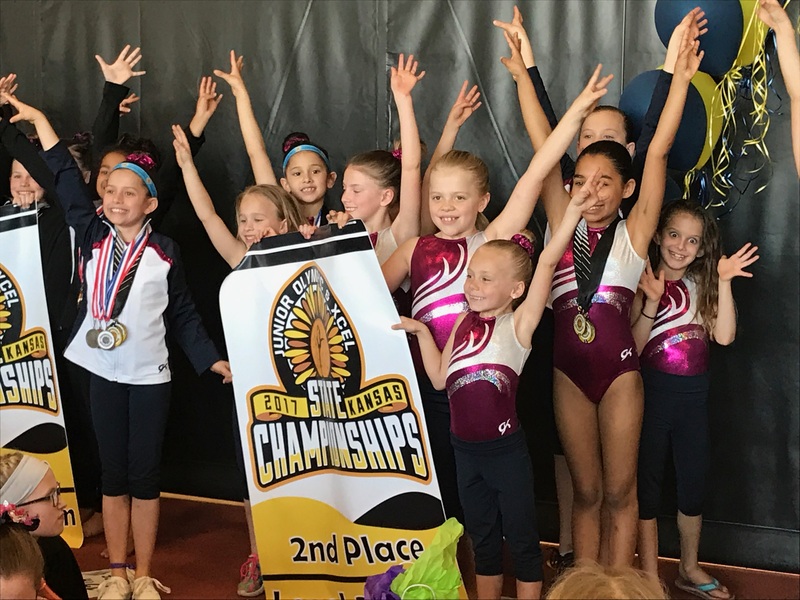 McCracken’s Gymnastics offers a number of activities designed to develop and stimulate children and youth both physically and mentally. For thirty years, our facilities have been busy six days a week, nearly every week of the year. These are the activities which will provide lifelong benefits to our communities kids. Busy hands may be happy hands, but they are growing, maturing, and eager hands too. They need access to proper activities and the right environment. McCracken’s offers ongoing activities and periodic Day Camps and Clinics. Kids ages 3 and up can come enjoy 4 hours of fun, games, crafts, snacks and gymnastics!